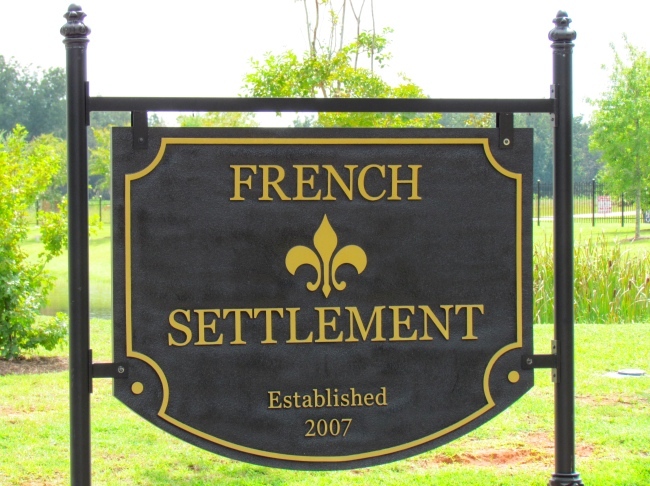 Time to sell your home in French Settlement? Read about today's home buyer. French Settlement has a beautiful clubhouse with an outdoor pool that make for the perfect place to hang out after school or on the weekends. The YMCA is within walking distance and there are a number of sports fields and parks just across Whispering Pines Road to the south. You can reach the city of Mobile, Alabama in about twenty minutes when you feel like spending a day shopping or exploring this historic area. Both the I-10 and Foley Beach Express are just minutes away from French Settlement, making trips down to the Gulf of Mexico and Orange Beach much easier than in the past. French Settlement is also only a few minutes away from Daphne schools and the downtown area. If you need further info, have questions or would like to schedule a viewing for any of the properties for sale in French Settlement or any other properties in the area, please email info@condoinvestment.com or call (251) Area-Pro (251-273-2776) for immediate assistance. French Settlement is less than 10 minutes from the I-10 exit allowing for easy trips to Downtown Mobile, Pensacola, FL, and Biloxi, MS. It is about an hour drive for those looking to visit the sandy white beaches of the Gulf of Mexico. Use our site to find helpful information for Orange Beach condos and Gulf Shores condos.